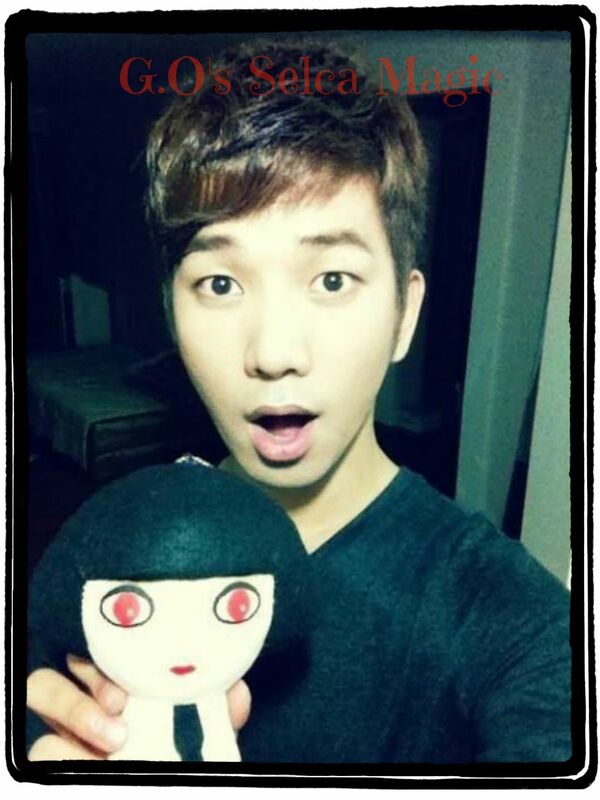 When we least expect it, G.O launches a selca attack and frenzy ensues. Because his military time is being satisfied via public service, G.O is given a little more flexibility in how and when he can utilize social media. He has been incredibly tactful and discreet while still finding ways to connect and issue what we like to call, survival reports. He gave us an earth-shattering one back on 4 February and here on Day 362 of his service, I share it with you. G.O posted this picture on his Instagram about 20 minutes before I woke up that morning and it set the tone for my entire day. Along with that lovely mane of hair growing, he too is growing….growing more handsome every day! 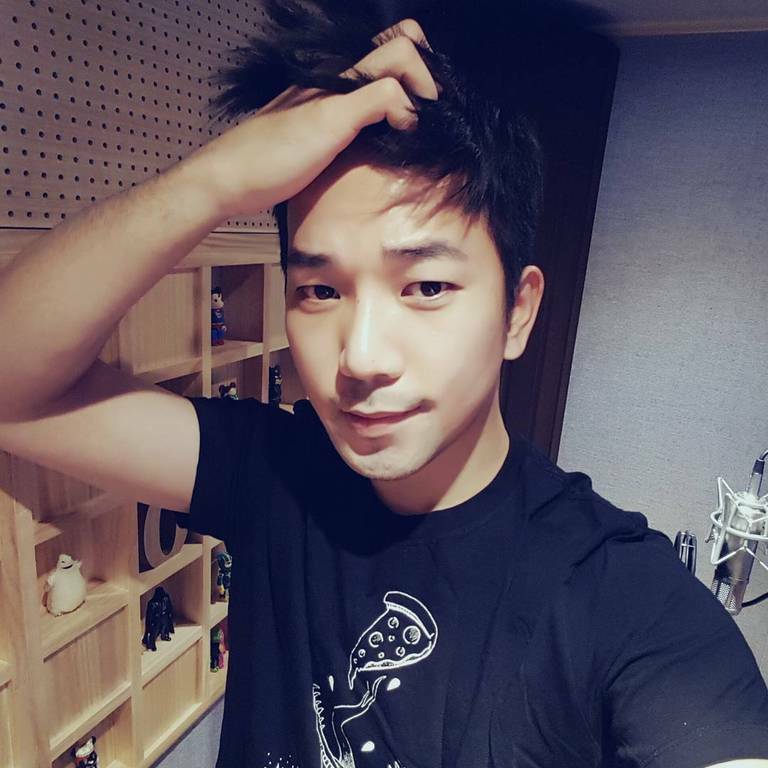 What is even more wonderful about this picture is that it appears that G.O took it in his recording studio as we can see a mic peeking behind his left shoulder. Also, how sweet is the shelving unit displaying his rather robust collection of figurines?! I think I see a Darth Vader in that collection. He is just too cute! <~~~ G.O, that is! Categories: From The Korean Musical Stage, G.O Military Discharge, MBLAQ Musings, The G.O Files | Tags: G.O, G.O images, G.O Selca, G.O Selca Magic, G.O Survival Report, G.O's Military Service, G.O's Recording Studio, Jung Byung Hee, Jung Byung Hee images, Jung Byung Hee Surival Report, MBLAQ G.O, MBLAQ G.O images, MBLAQ G.O selca, MBLAQ G.O Survival Report | Permalink.